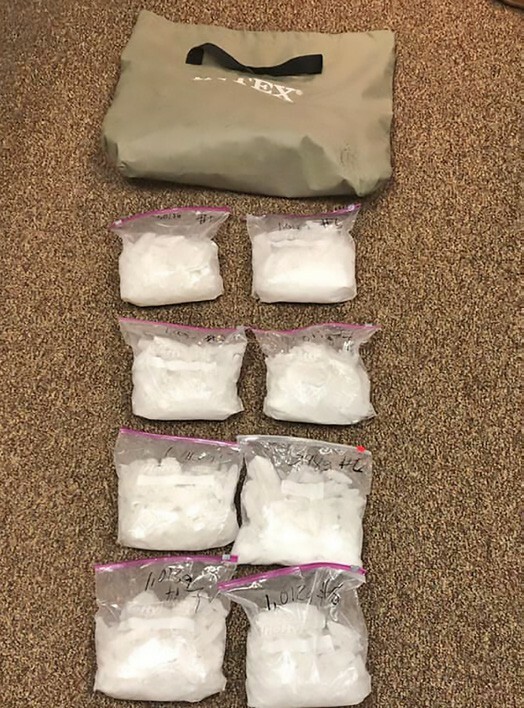 Approximately 18.7 pounds of meth was seized on Wednesday. 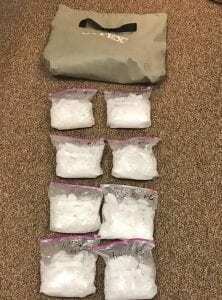 On Wednesday, March 13, a joint narcotics investigation between the Pleasanton Police Department Narcotics Unit, Texas Department of Public Safety Criminal Investigations Division and San Antonio Police Department HIDTA Unit resulted in the arrest of three individuals who were transporting 18.7 pounds of methamphetamine to a location in the Pleasanton area. The approximate street value of the seizure is $763,500. Those arrested were Cesar Alejandro Ortiz-Rojas of San Antonio, Francisco Cruz Jr. of Dallas and Jesus Antonio Estrada of San Antonio. 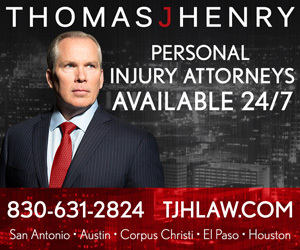 All three individuals were charged in United States District Court for Possession with Intent to Distribute a Controlled Substance 500 grams or more.